Booking a meeting room seems pretty straightforward doesn’t it, after all, it truly comes down to walking into a conference room and closing the door? But then when we factor in the number of meeting rooms available, the strength of the meeting rooms and the schedule of the attendees, it gets tougher and confusing. 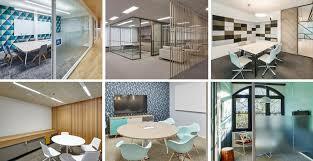 There is also the case of double bookings that occur when your meetings are ad-hoc and spontaneous. Hence, we need a software that is not just more hi-tech than a paper and tape but is also user friendly and intelligent. 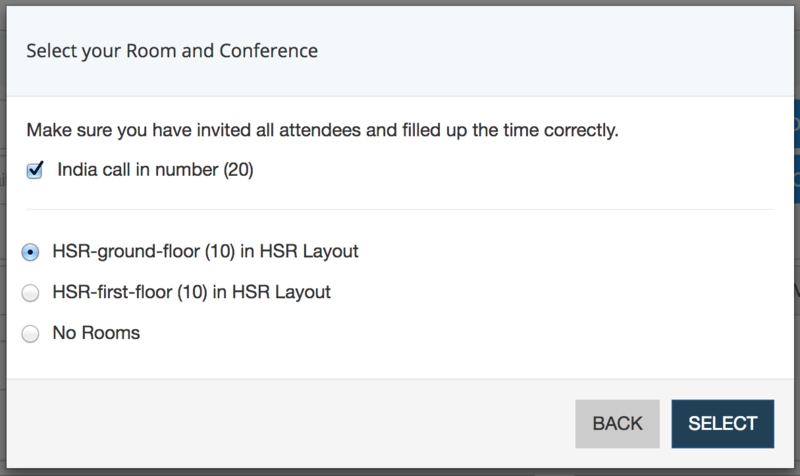 Wizergos’s automatic meeting room feature selects the most optimal rooms based on location of attendees and capacity of rooms. Another advantage of using Wizergos for automatically scheduling your meetings is that it is compatible with your mobile devices which in turn will allow you to book a meeting room from your smartphone on the go. This is of tremendous help if you are checking your email during your morning commute and you receive an email with a confirmation of a meeting time. Click here to use Wizergos to maximize efficiency, reduce scheduling conflict and encourage collaboration.